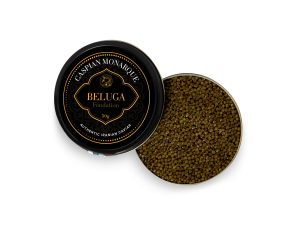 A seductive and uncommonly beautiful combination of Autumnal walnut and smooth creamy sea tones is what typifies our Fondation Beluga. 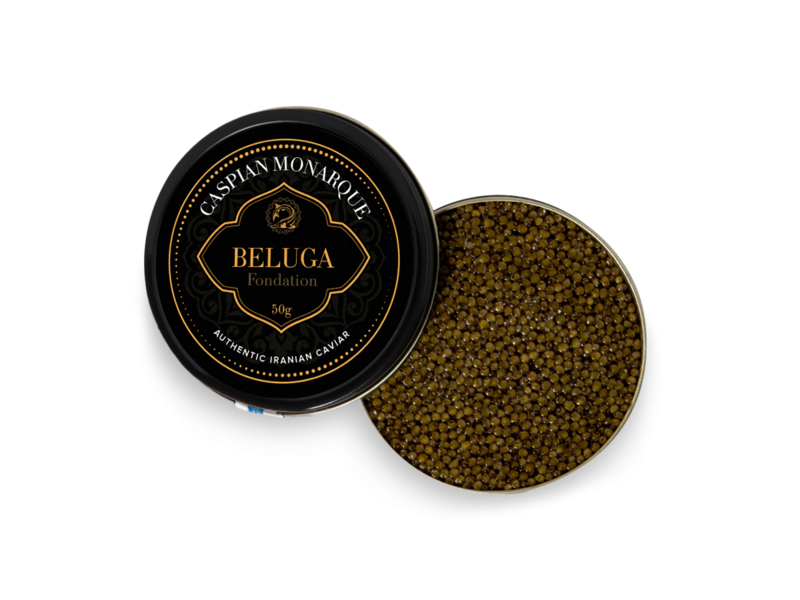 From the finest roe of the beluga sturgeon, raised in the Caspian Sea, this luscious and heavenly treat is the result of careful rearing and processing methods, that have sustainability at the forefront. 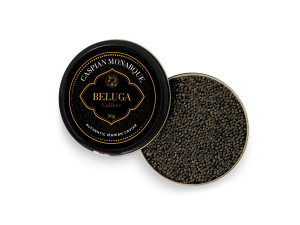 Ebullient and filled with rich life enhancing nutrients, this Fondation Beluga is a refined and ultimately mature addition to our splendid range of caviar products, one that renders the eloquent and masterful combinations of beluga in harmony, which one can really experience with each bite. 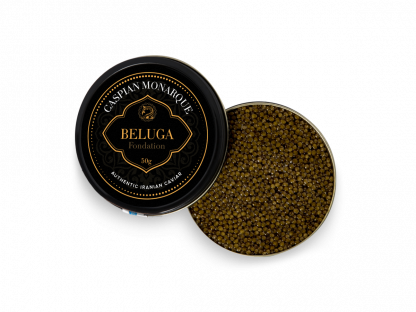 A microcosm of pure luxury and unsullied gastronomic supremacy. 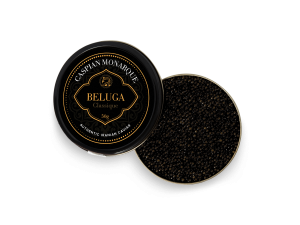 A mere bite is enough to create a dreamlike sensation on the tongue, with a strength that is unparalleled yet is achieved by its delicateness alone.